XRP has now been ranked as the world’s second largest cryptocurrency since 2016. This has been established by market capitalization. 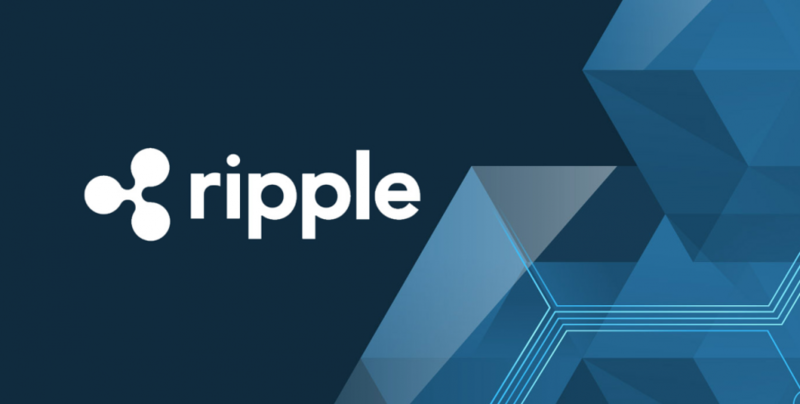 As per records, on November 15, the market capitalization of XRP, a cryptocurrency long connected to San Francisco blockchain startup Ripple reached a whopping $19.39 billion. This number is enough to consider it the world’s second largest cryptocurrency. Incidentally, this happened after it overtook Ether. The 11-day stretch is the longest XRP has spent at number 2 since it held the title for 13 days from January 26 to February 8, 2016. 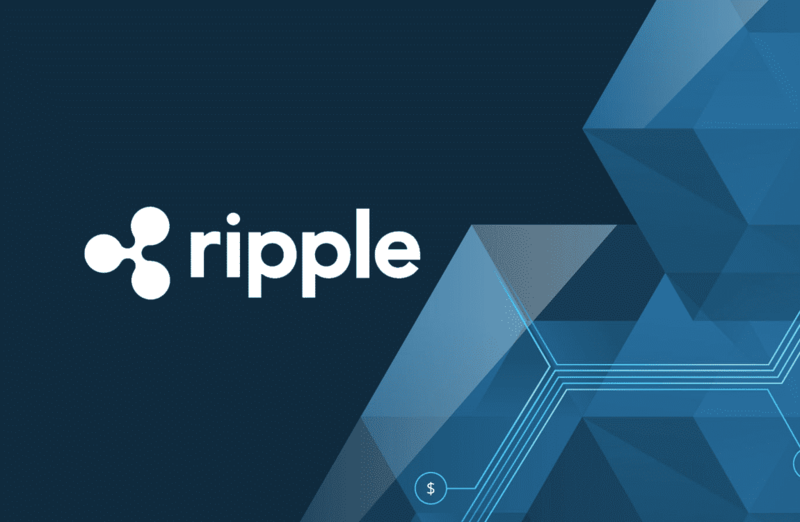 It is to be noted that the dominance rate of XRP reached a 45-week high on 12.74 percent on November 20. Ether, on the other hand, registered a 9 percent dominance rate. While XRP achieved this fete, the cryptocurrency market, overall witnessed a slump, losing nearly $90 billion and 40 percent of the total market capitalization to date. The market route has resulted in a significant depreciation to many cryptocurrencies. XRP and Ether have reported a loss of 22 percent and 37 percent respectively. In fact, the world’s largest cryptocurrency is down by 32 percent. Despite XRP’s advance in the market capitalization ranks, ETH has recorded significantly more trading volume as of late. On Sunday alone, ETH’s exchange volume of $2.47 billion is nearly twice as large as XRP’s $1.3 billion.